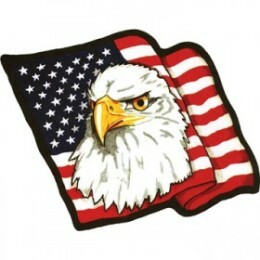 View Cart “American Flag with Eagle Head Patch 10 X 10” has been added to your cart. 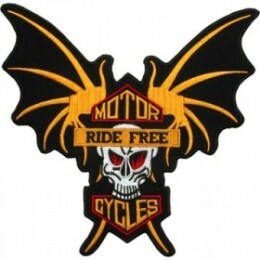 Best Patches for Motorcycle Vest and Jackets for all the bike riders. 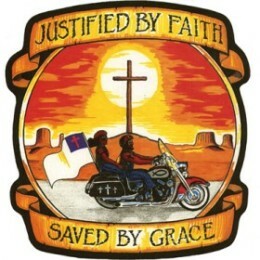 bikers love to put motorcycle patches on the back side or front side of their mc jackets and leather vest. 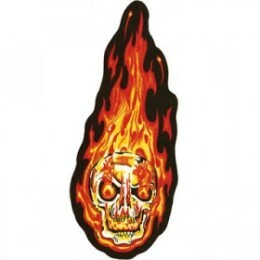 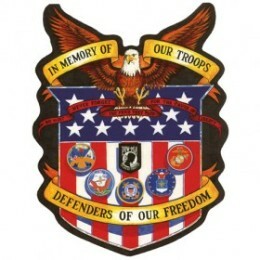 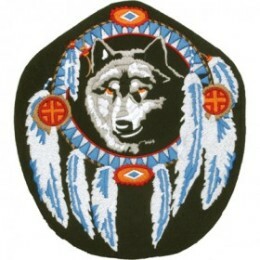 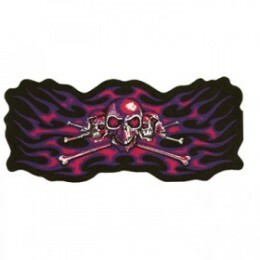 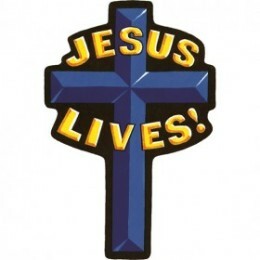 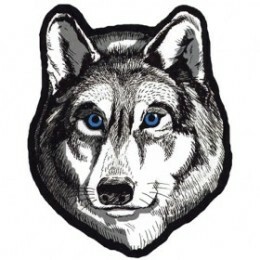 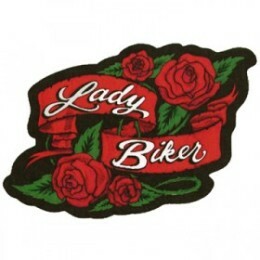 You can find patches in all sizes and designs like large patches to small a various colors like flaming, custom motorcycle patches, American flag patches, eagle, reflective patch of eagles, skull or skeleton patches, funny biker quotes, tattoo patches, christian, gang, bmw, military patch and many more styles are in our stock. 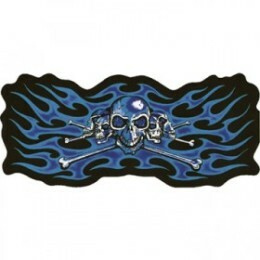 These are easy to sewing or stick with any leather or denim / jeans jacket. 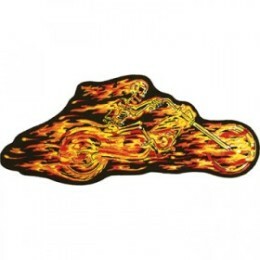 Buy your favorite patch at dirt cheap cost with free and fast shipping in USA.